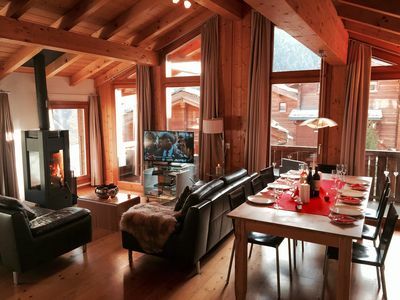 Cosy 6-pers. 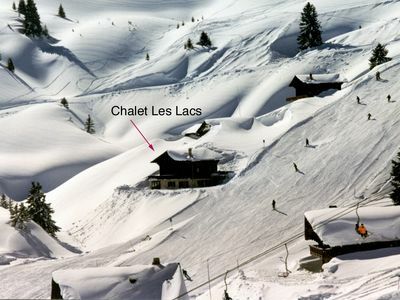 Chalet with a small terrace to the south. 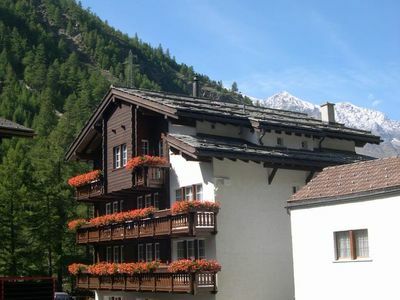 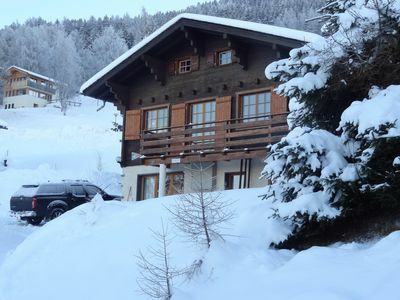 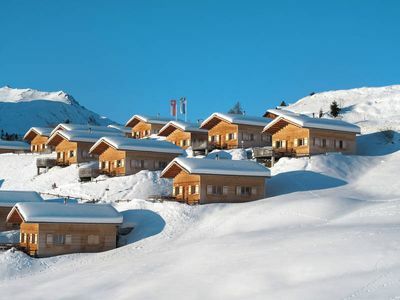 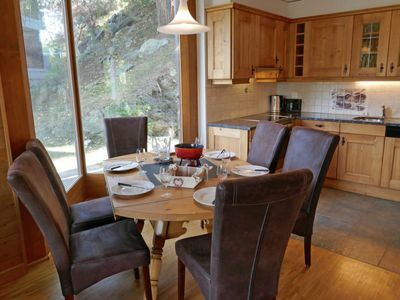 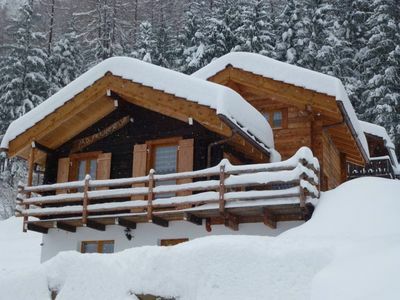 This chalet (60 m) is near the village of Saas Grund and just 500 m. from the gondola. 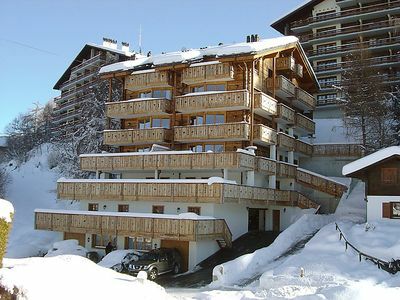 On the ground floor the owner has a storage space. 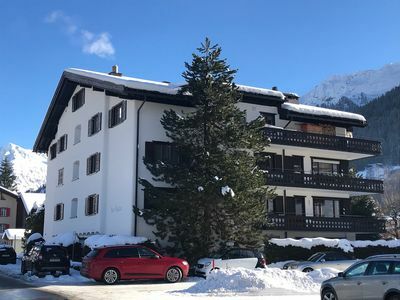 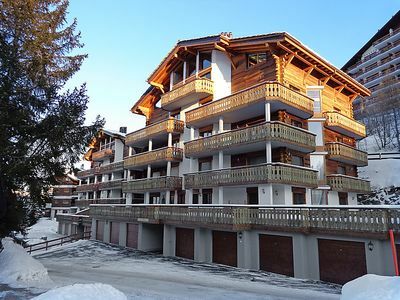 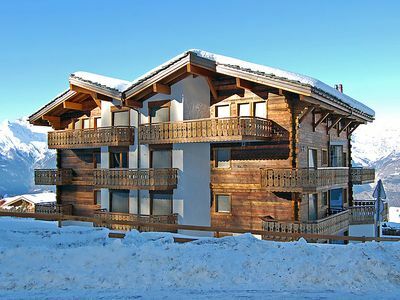 The cosy and quaintly decorated chalet lies on the 1st floor and has a small balcony / terrace to the south. 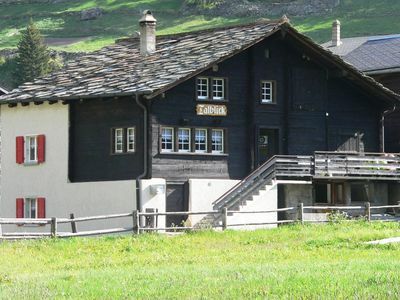 New from summer 2012, there is an electronic guest card which gives you free access to all cable cars in the Saas Valley, Metro Alpin and the bus lines. 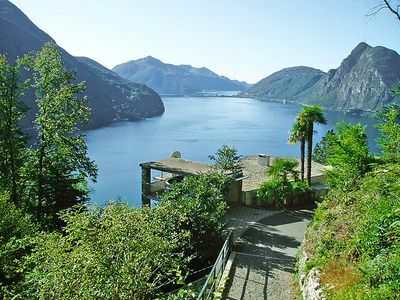 It is obligatory to buy this guest card and valid for the summer. 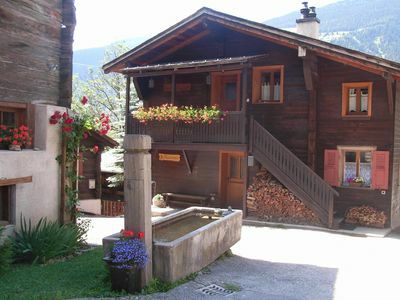 You can explore the entire walking area of the Saas Valley. 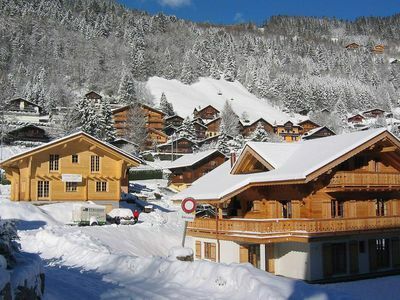 From winter 2012 you will get a 10% discount on ski passes with this card (from 6 days) and children up to 9 years of age can ski for free.